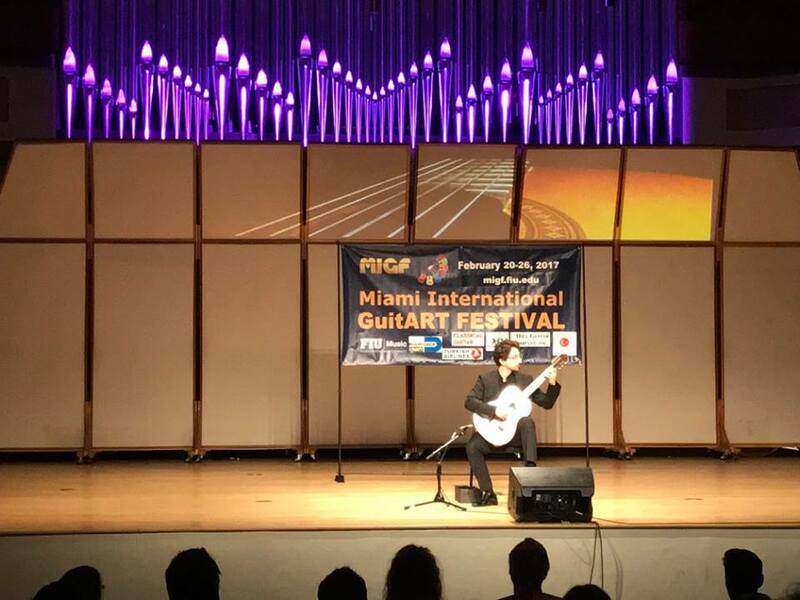 The Miami International GuitART Festival presents the inaugural Concert Artist Performance Competition with eight guitarists performing in the semi-finals. Each of the semi-finalists will be playing a 15-minute program with free-choice repertoire. Four players will advance to the finals and will share $9,000 in prizes. The Semi-Finals Jury Members are Adam Levin, Rafael Padron, Sean Samimi, Martín Pedreira Rodríguez, Celso Cano, Eren Süalp, and Frank Koonce (chair).